This past weekend I had 28 miles to clear my head and refocus. I decided I would do some exploring and also prove to myself that I don’t always get lost. Well, I didn’t get lost but I did lose my car key out there. Seriously. 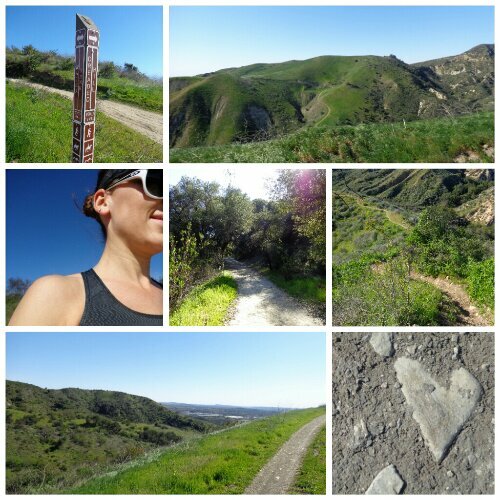 Anyway, it was really the first time I had ever gone trail running alone (Peter’s Canyon doesn’t count) and I absolutely loved it! I think I need these types of runs every now and then.